Commuters working in Bristol and looking to live in the country have all sorts of fantastic options, with places that offer everything from Cotswolds charm to sandy beaches. Eleanor Doughty picks out some of the best places. The beating heart of the South-West, Bristol is surrounded on every side by the most charming spots, not to mention the Kennet & Avon canal , which stretches east all the way to Reading. Bradford-on-Avon is one such location, an elegant town with Roman origins nestled between the Mendip Hills, Salisbury Plain and the Cotswold Hills and built of Bath stone. 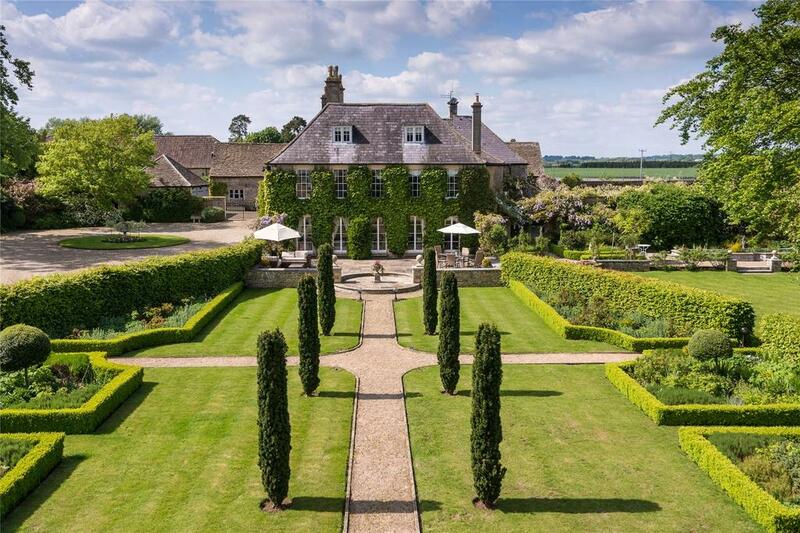 Three miles away down the road in Holt, close to Trowbridge (where trains to Bristol run within 32 minutes), Holt Manor is on the market with Strutt & Parker for £5.95m. The idyllic villages of Box and Avoncliff are also well situated for the Bristol commute, looking over Bath. Which brings us to Bath itself, the jewel of the West Country. Just 14 miles from Bristol, it’s as few as 12 minutes on the train to get to Temple Meads. Further south and west, the Taunton-Bristol train takes just 34 minutes. The town, surrounded as it is by the Quantock Hills and Blackdown Hills AONBs, is awash with country greenery. Crowcombe village in the Quantocks is home to Crowcombe Court, the 300-year-old seat of the Carew family until the 1960s. Schooling ticks the box, too, with King’s College Taunton and Wellington School in close proximity, plus Millfield is 30 miles up the road in Street. Other towns, such as Cheltenham, 45 minutes from Temple Meads, hardly need an introduction. House prices rose here more rapidly than anywhere else in the UK last year, so look to the angelic Bourton-on-the-Water, Shipton Oliffe and Winchcombe – home to Sudeley Castle – all within half an hour of Cheltenham, for housing stock outside the centre. And south of Cheltenham, wind your way to Miserden, two miles from the A419, for a model Cotswolds village. Alternatively, cross the Severn Bridge to Chepstow, home of the races and the oldest surviving stone castle in Britain, and find yourself a home in Wales, just an hour from Temple Meads station (or a 30-minute drive). The property stock is varied, but whitewashed Georgian townhouses are a winner. Bristol is also just 40 minutes from the dramatically beautiful Brecon Beacons – the train from Abergavenny to Temple Meads is a little over an hour, but if you’re willing to drive, it’s a 50-mile journey that comes in just under the one-hour limit. The nine-bedroom Holt Manor is a Grade II-listed manor house which dates back to the 17th century, approached over a gravelled carriage driveway through impressive entrance gates to a turning circle which reveals the handsome facade. It’s a huge, sprawling home: there are, among other rooms, a library, study, utility room, boot room, playroom and several cellars.  For sale with Strutt & Parker. See more pictures and details about this property. 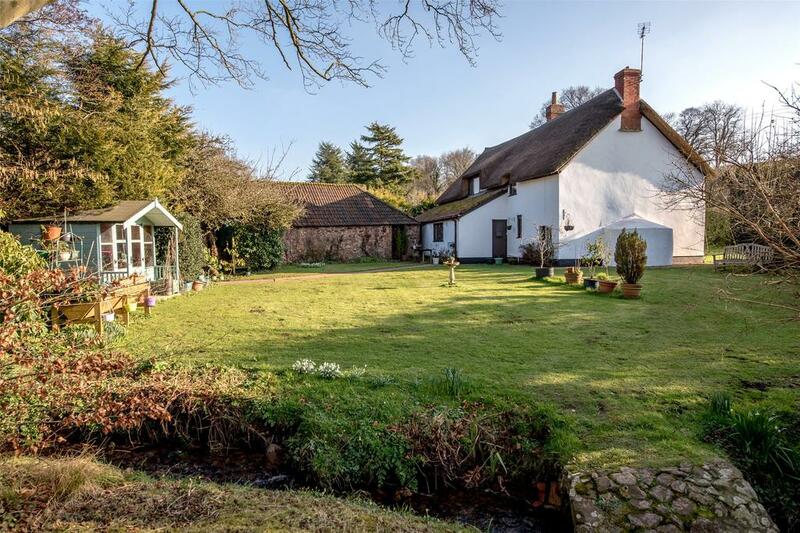 This beautiful, thatched cottage set in half an acre of gardens has all manner of beautiful 16th century features including cross passage hall, kitchen/breakfast room with an Aga and a fabulous inglenook fireplace. For sale with Fine & Country. See more pictures and details about this property. This is not just a house, it’s an estate. The centrepiece is the nine-bedroom, 10-reception room manor house, but there are two coach houses and a lodge house also included. Then there’s the 78 acres of land including stables, paddock, tennis courts, two lakes and a sunken walled garden. For sale with Newland Rennie. See more pictures and details about this property. 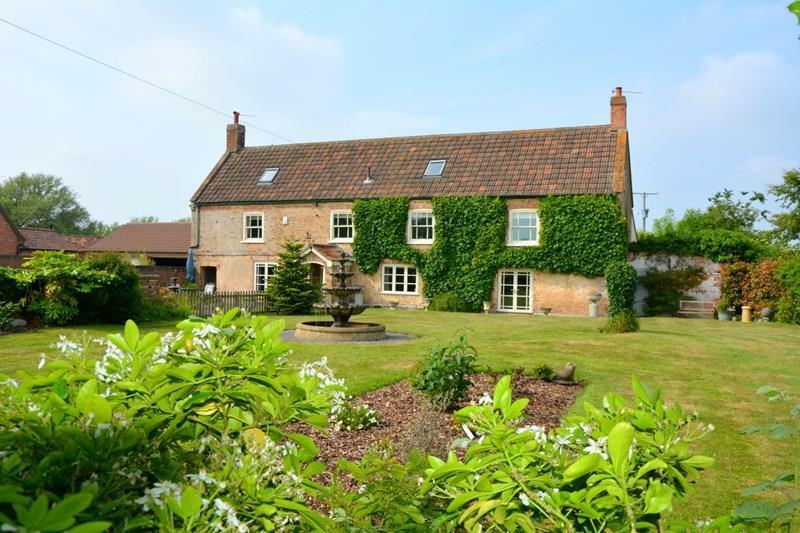 Within minutes of the beaches of Burnham-on-Sea and with easy access to the M5, this five-bedoom house comes with two acres of land that include a paddock and an orchard. For sale with Berrymans. See more pictures and details about this property. 2017 marks 250 years since the first foundation stone was laid. 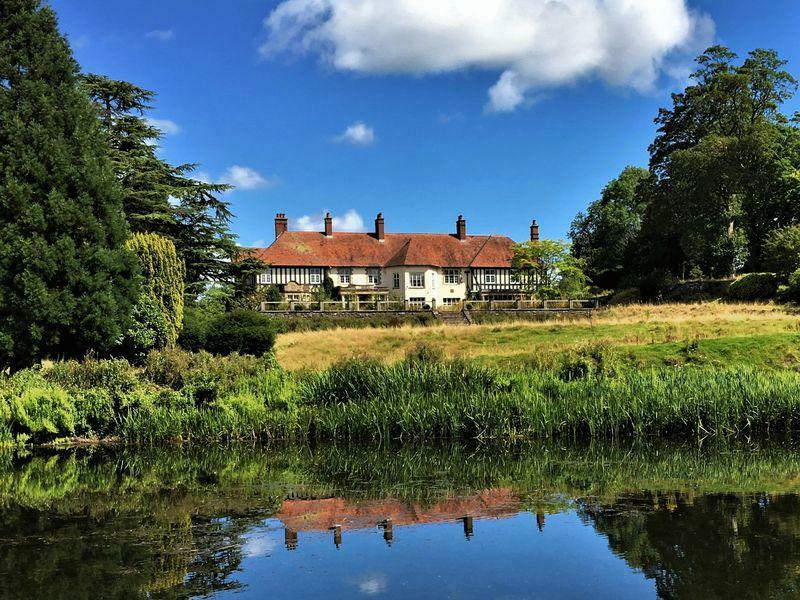 Elegant Slape Manor at Netherbury in west Dorset comes with four cottages, including the delightful River Cottage. Luckington Court has returned to the market after 70 years. Holystreet Manor lies in a sweep of the River Teign and some magnificent ancient woodland. Where period charm meets contemporary living.